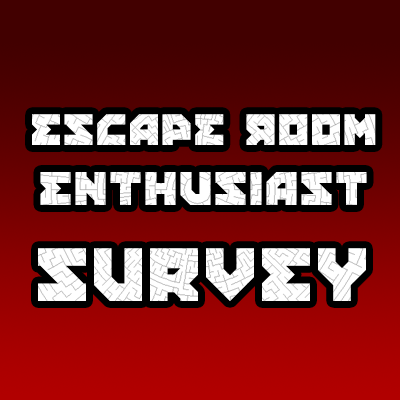 On September 16th, 2016, I asked the Escape Room Enthusiast Facebook group to fill out a survey! As of September 23rd, we have had 259 people fill it in! By all means, check out the results of the survey!